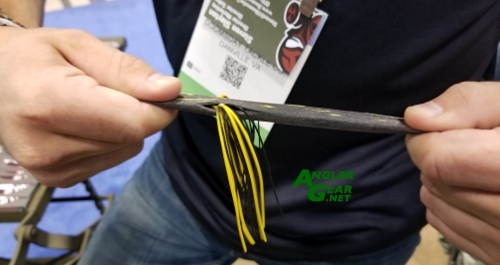 ICAST 2017 has come to a close. It was pretty interesting to see a number of new trends develop in addition to a feel of general growth in the industry. I had a great time at the ICAST Cup. Unfortunately, I was not able to make it to “On the Water” this year due time overlap between events. I still think the New Product Showcase is a mess with regards to voting and leveling the playingfield for new comers. Perhaps a new category or flagging for “first time at show” companies can help get some much needed exposure for newcomers. This would provide additional incentive for those starting out to take the risk of paying hefty show dues for space on the floor. Along those same lines it was nice to see less obvious suitcasing going on. I always found it rather sleazy for some companies to be pitching their products to me while in someone else’s booth while not even having a booth of their own. At any rate, here are some interesting products pertaining to the show and my candid thoughts regarding them. If I’m still thinking about them, then these products certainly deserve to be making some noise. 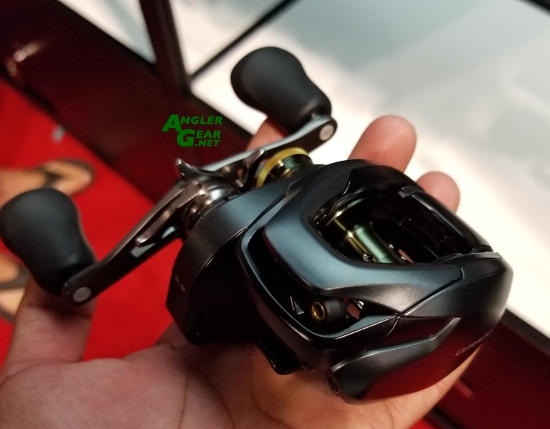 Perhaps one of the most pre discussed and hyped items of the show I was pleasantly surprised to see the planned availability of this new technology via add on bearing packs. 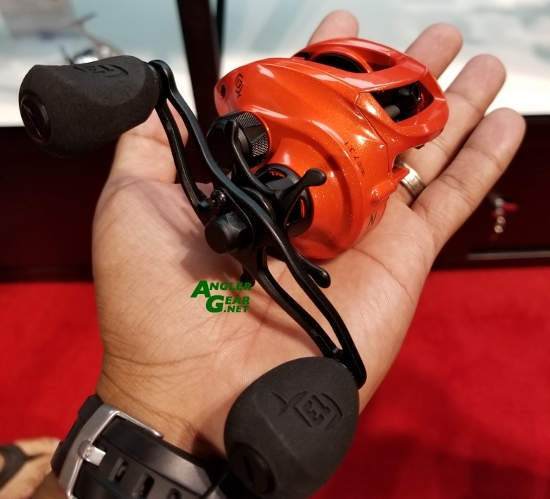 As expected this reek took top honors in the freshwater reel category in the 2017 New Product Showcase. 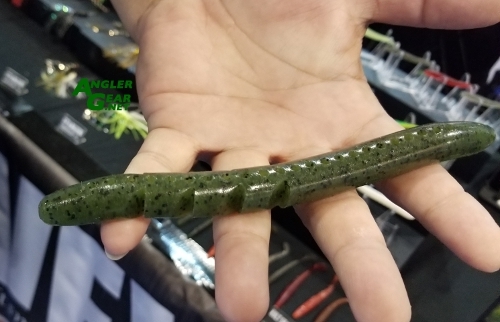 Asking around, word is from a few of my friends is that the Curado K is quite the caster and was showing up some competition at the ICAST On the Water casting pond. Its too early to say if this is hyperbole or not, but an interesting stat none the less. 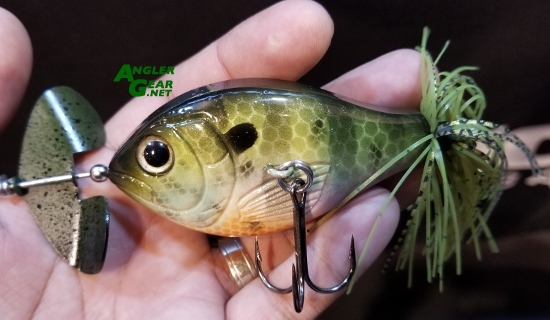 The Jackall Rerange features an internal tungsten weight transfer system where 20% of the lures weight transfers during the cast for increased casting distance. It will be available in 8 different colors and two sizes 110(.5oz ) and 130 (3/4oz) with and MSRP of 14.99. 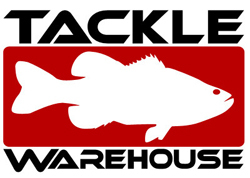 Very curious to see how this does on some South Florida finned quarry. 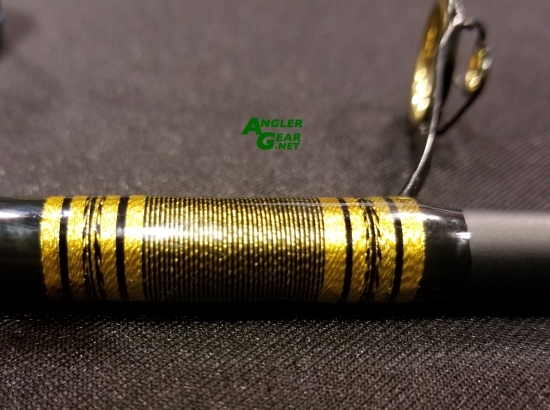 Seriously where were these combos when I started angling. Looks like a fun and great value that would pair well with last years green Mach II. After Scoping out the new D-Hop 90 in the New Product Showcase I dropped by the booth to check it out and see the 90 and 75 sizes (along with other Doomsday product). After asking about the durability of the body material I was shown a pretty aggressive product durability demo. 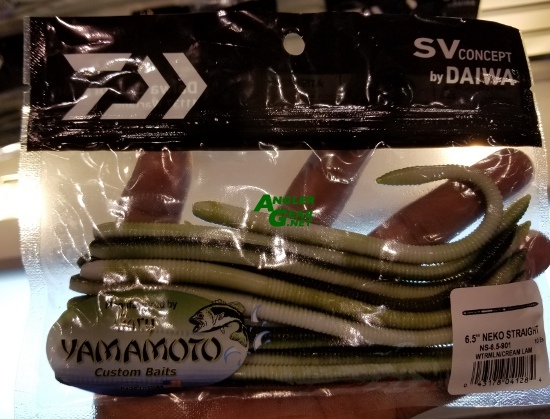 Cant wait to try this bait out. 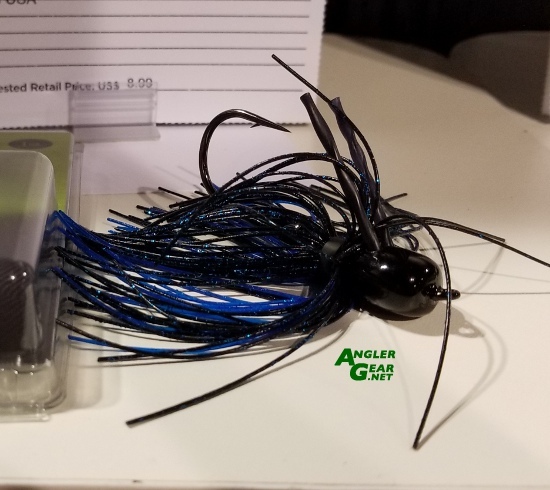 This Jig caused quite the stir here in Florida when it was released. Personally, I think it would be interesting the hear the story from both sides of the fence on this one. At any rate, its hard to argue with a good design. These were classic releases that have been getting a lot of traction. 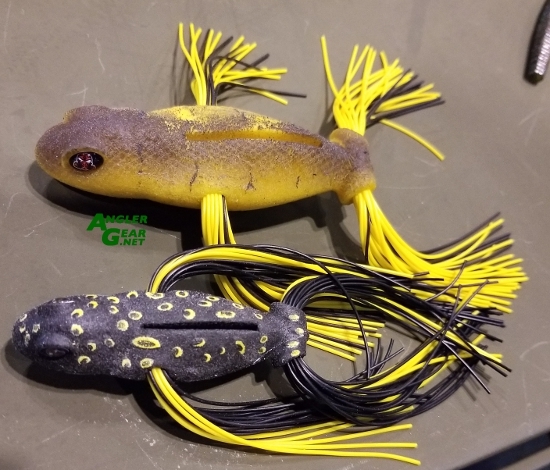 Looking forward to tying some of these on my home waters. Another classic release. 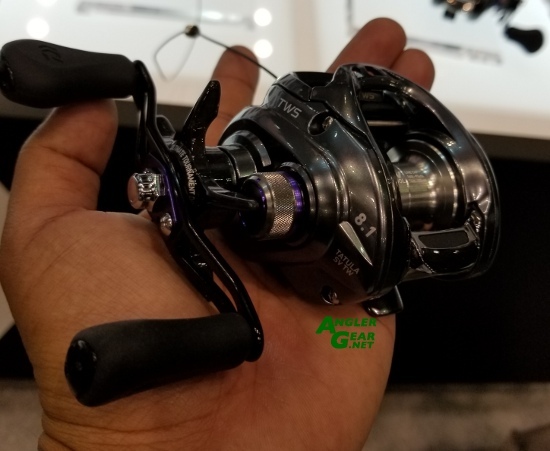 This reel is the next design implementation of Daiwa’s trademark TWS system. This technology has come a long way from the now defunct all Zaion T3 series. 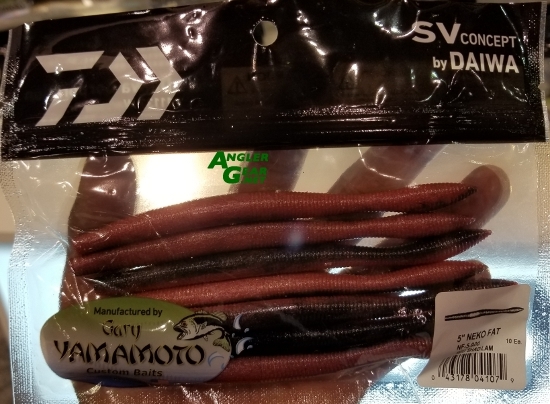 Its awesome to sere Daiwa finally port the SV spool into the Compact platform. I have a few TWS reels that I enjoy fishing and certainly am adding this one to the short list. My kids would probably love this. Id be a little worried they’d poke an eye. Still the star wars combos look fun. 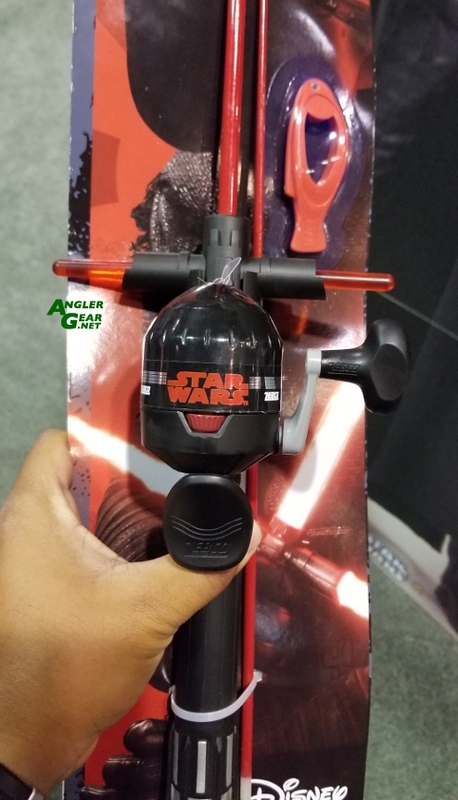 I’m all on board with getting kids to have fun while fishing. 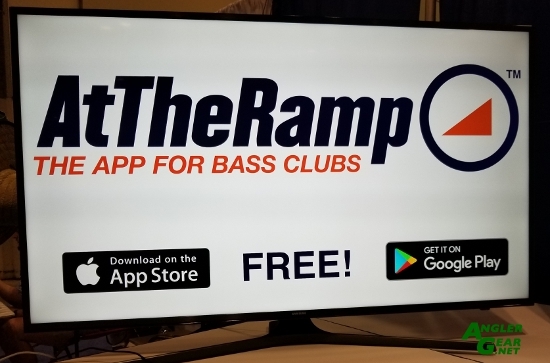 This interesting app caught my eye cruising the show floor late on day three. 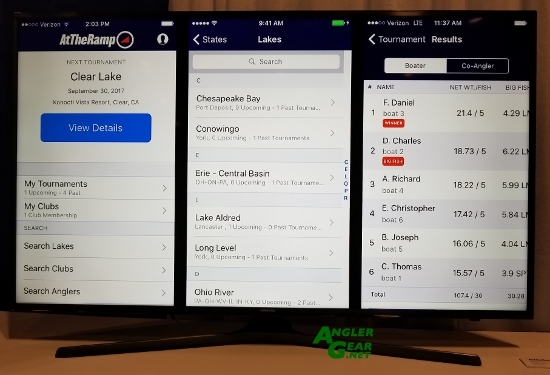 It is effectively a free app (available for either IOS or Android based devices) that can be used as a one stop informational shop for fishing clubs to organize tournaments, map directions to the ramp, record weights, check point standings, etc. Neat idea that I hope gains some traction and further refinement. This dense 1oz stick bait features bubble pockets, salted body and ribbed aft section to generate water displacement. It can be reeled in slow like a wake generating top water or fished as a sinking bait that releases small bubbles.